Depending on how serious someone's particular teeth issues may be, some people may dismiss the idea of getting braces altogether. 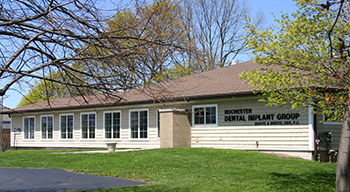 The expert orthodontists at Buhite & Buhite, DDS, based in Rochester, NY, know precisely why you shouldn't dismiss corrective braces so easily, and they've built their business on a solid 40-year-plus foundation of cosmetic and restorative dentistry. Improved Bite: Straight teeth go a long way toward improving your bite, as well as the way you chew and speak. 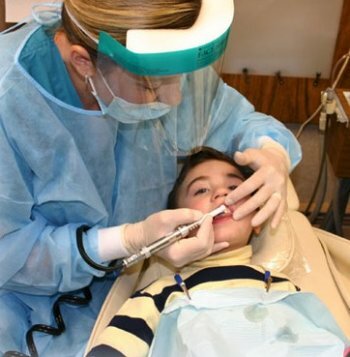 This also extends to other issues related to a bad bite, and braces will help alleviate problems like unnecessary wear and grinding. Decreased Risk Of Injury: When teeth develop in awkward and unnatural positions, they can be more prone to injury, including damage that might occur in an accident. Straightening them will better protect them from any potential fractures. An Easier Clean: This one sounds obvious enough, but it's easy to overlook the fact that straight teeth are simply easier to clean. You'll find brushing, flossing, and other oral hygiene and teeth whitening practices to be much less of a fuss after corrective measures are taken. With plenty of options out there for braces—including clear Invisalign molds—there's no reason not to consider these straight-smile solutions for yourself. For any orthodontist needs, as well as everything from a root canal to periodontal therapy, Buhite & Buhite, DDS are here for you. 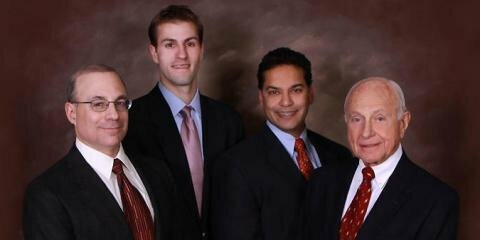 Visit them online or call them at (585) 342-1323 for more information.